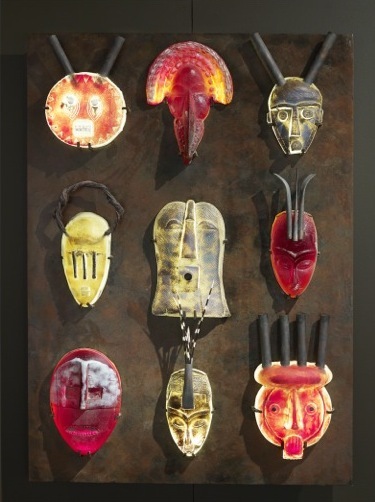 "What evocative imagery calls to me from the past and the primitive! I look to these places and peoples of my real and imaginary forebears for the root-inspiration of much of my work. I find myself tugging at the common threads of human imagery, woven through cultures and time, weaving and recomposing their nuances, making them in new ways that communicate the immortal vibrancy of the human spirit. 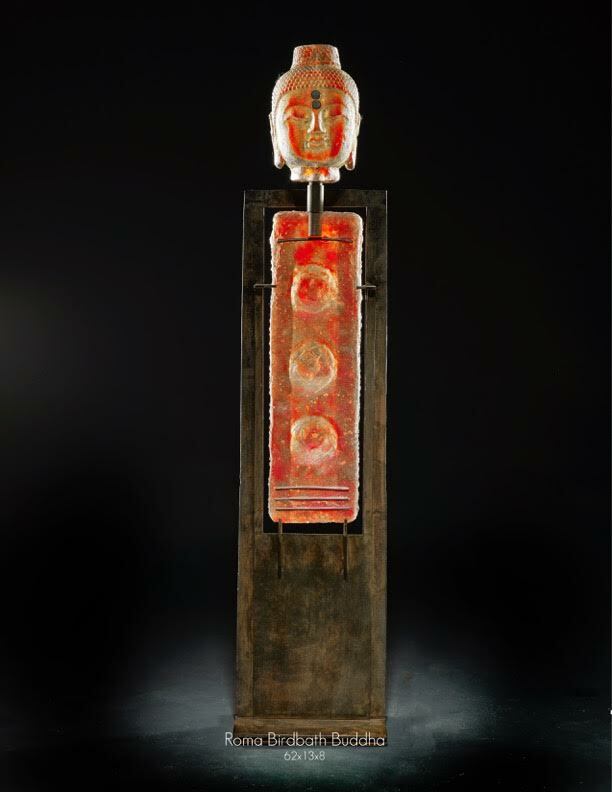 "Part of every piece refers to a distant, only partly understood system of symbols that derive their power and strength from the common core we share with our ancestors. 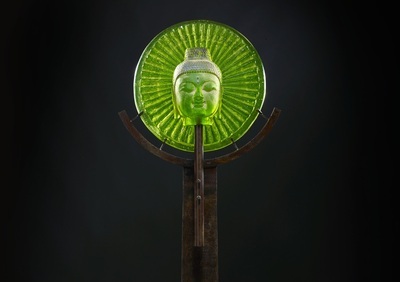 I feel myself riding on this ancient energy, and in the glass I make I see a strong presence that reaches out through time, linking the shards of what I have seen, linking these unnamed emotions, these visions, and these part-remembered memories of the past, linking them to a future I had half-forgotten. "These glimpses of something beyond this present moment become my visions, and they are frozen forever in the icy-hot stillness of the glass." 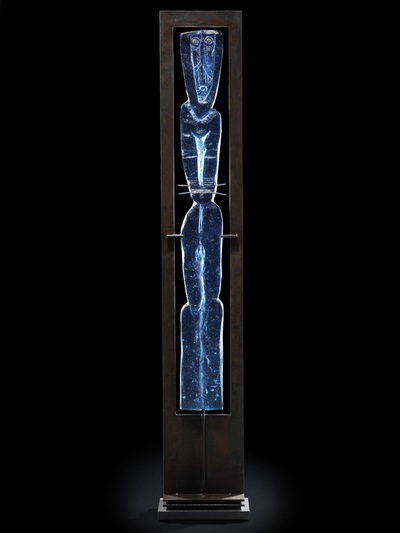 Marlene Rose simply breathes life and beauty into whatever she makes. 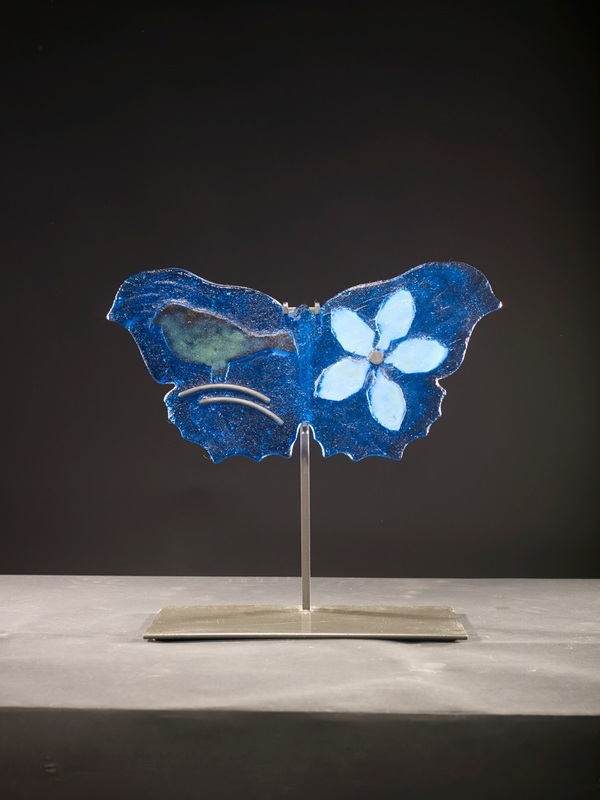 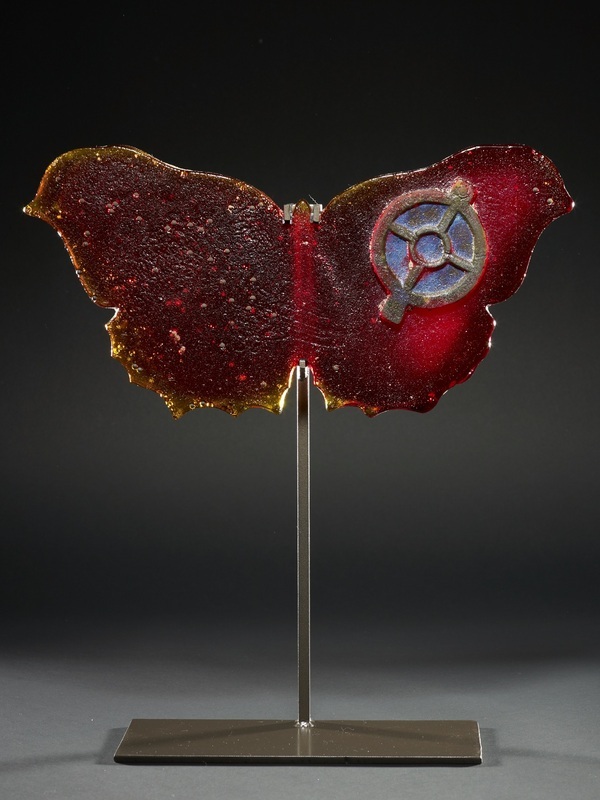 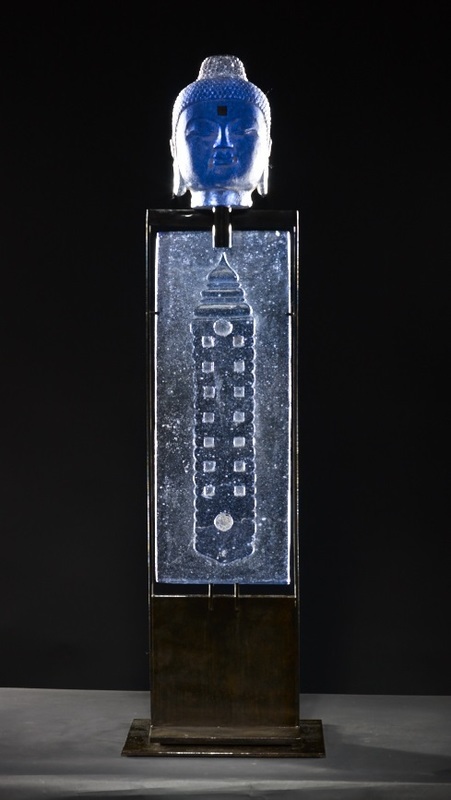 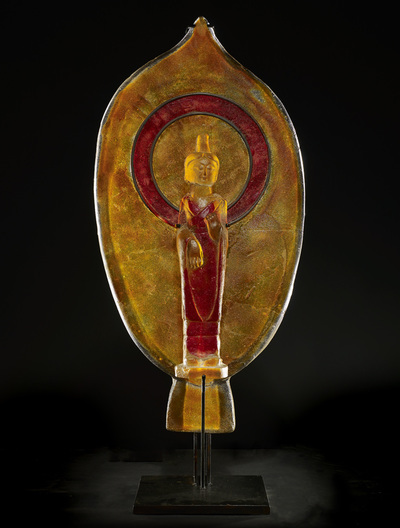 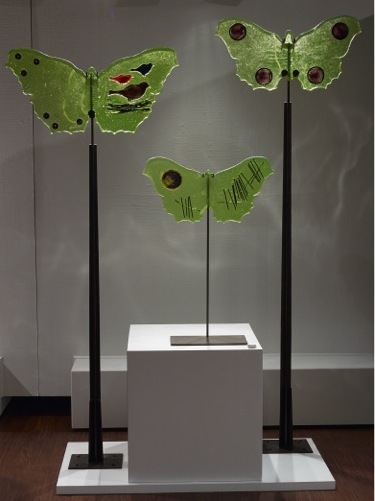 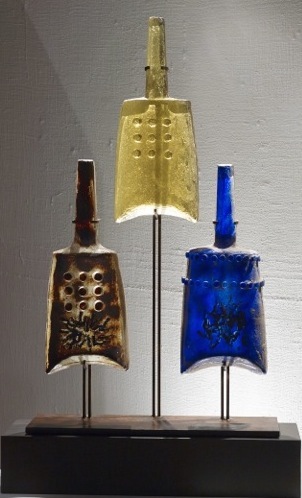 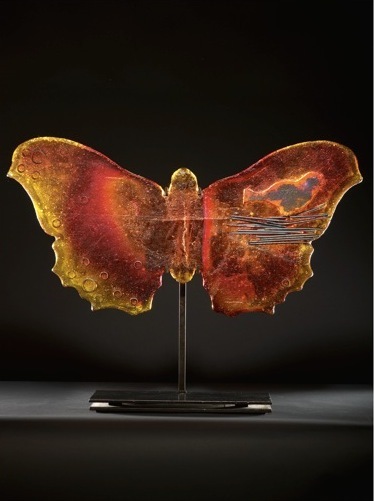 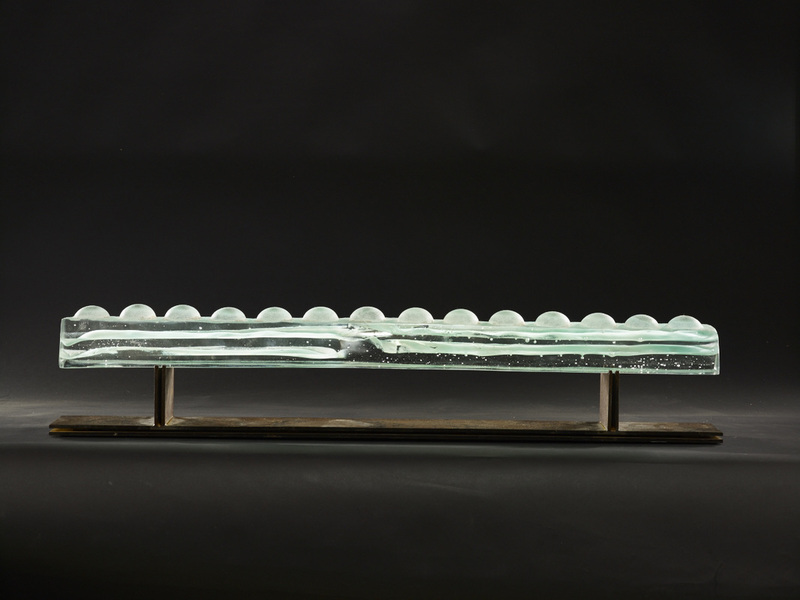 Marlene Rose is an award-winning glass sculptor, internationally known in museums as well as top art and glass galleries. 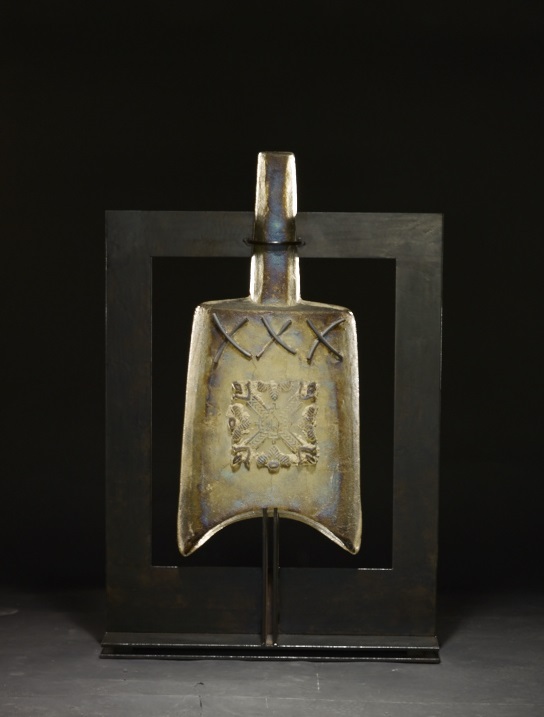 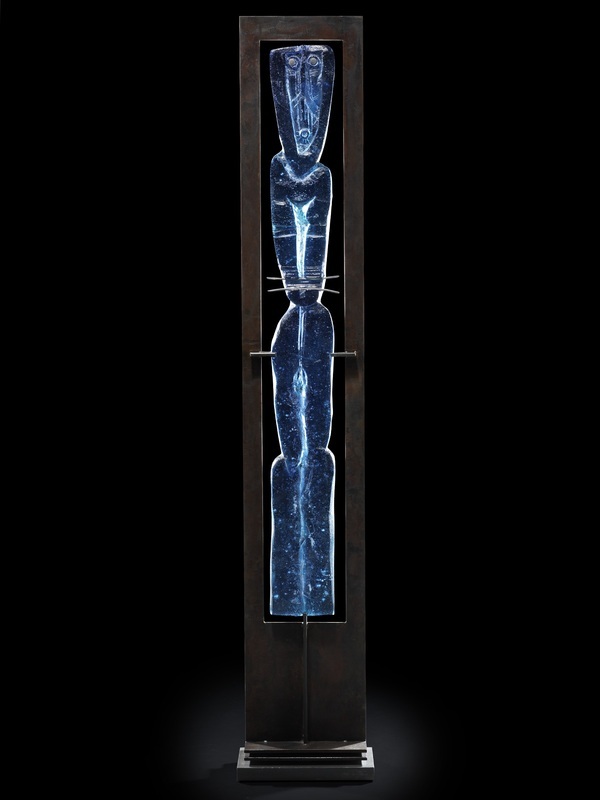 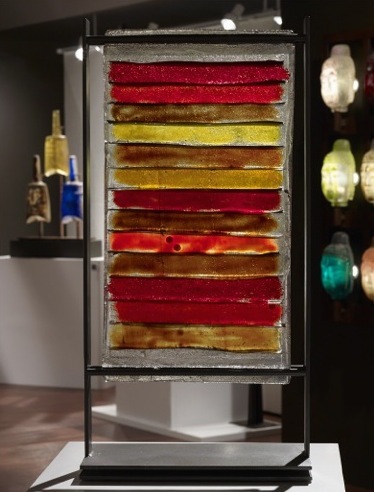 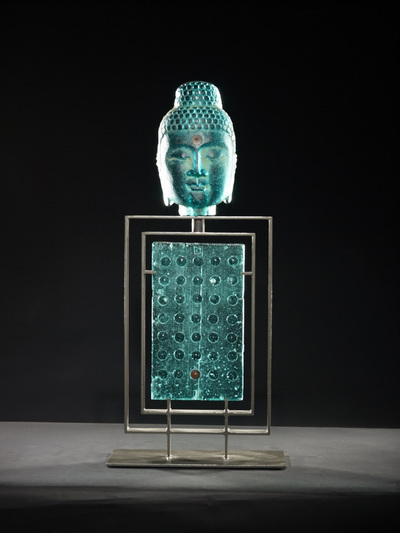 Her works are collected by the glass cognoscenti, by fine-art collectors and Hollywood A-list celebrities. 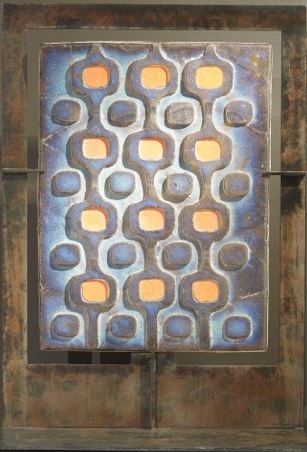 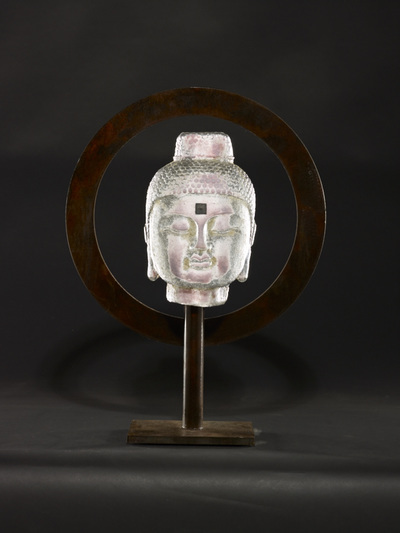 While the process that Rose uses is relatively new, it is based on the thousands-year-old tradition of bronze casting. 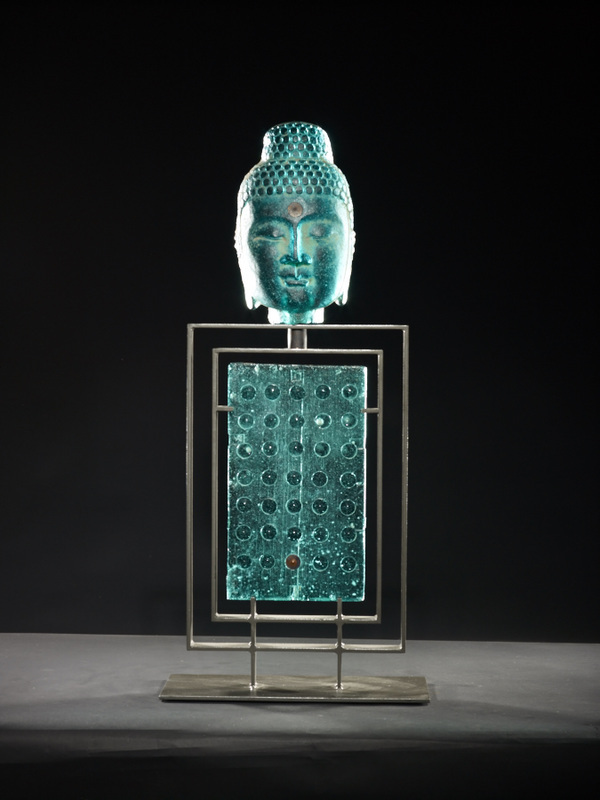 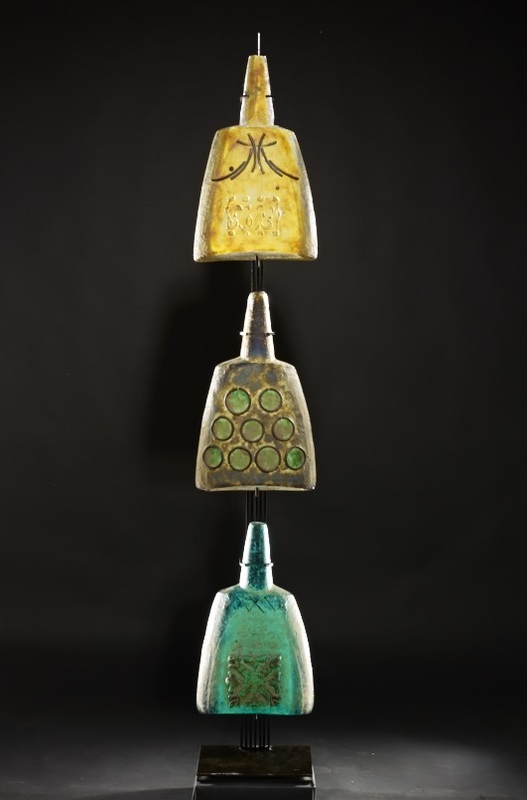 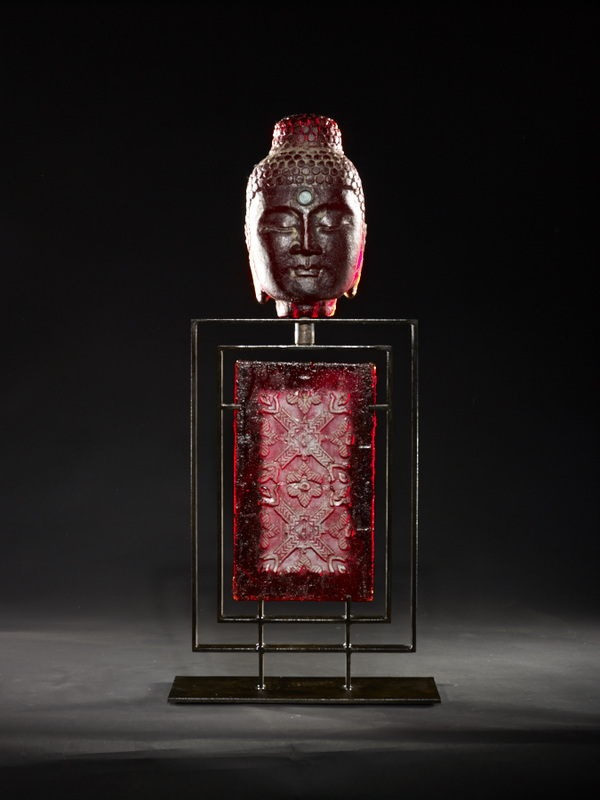 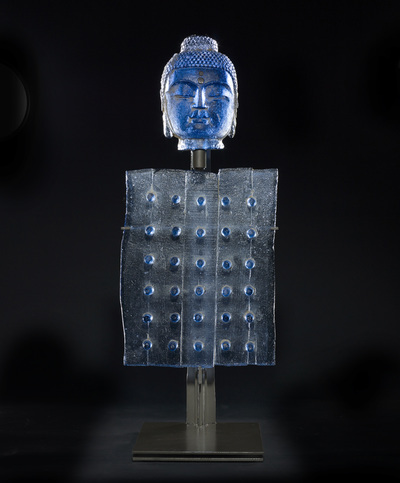 Each piece is hand cast from molten glass into a unique modern work of art that resonates with reference and allusions to other cultures and civilizations. 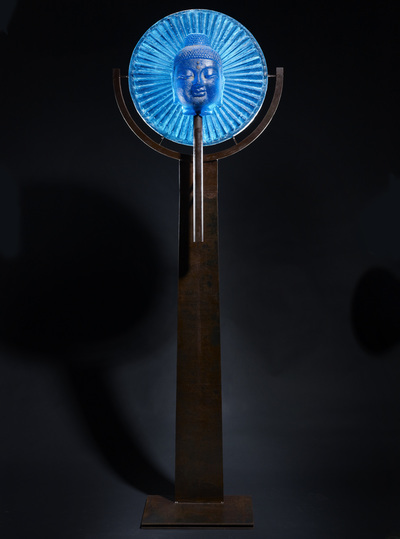 Rose is one of those rare artists who has discovered a profound way to connect the past and the present, where one truly feels a part of a continuum that spans all time.